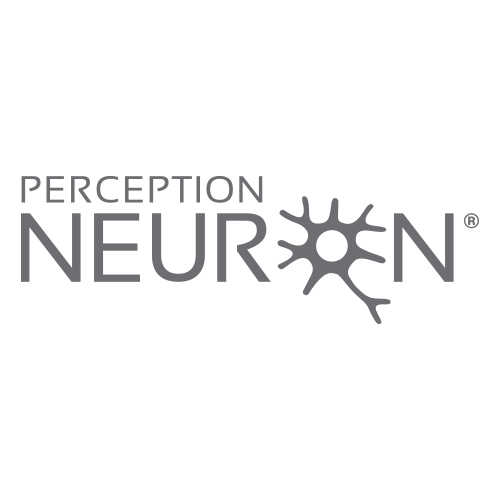 PERCEPTION NEURON is a precision measuring device. Although not fragile, it must be treated with care and caution, as well as properly maintained and stored. Please see our Care and Caution section.